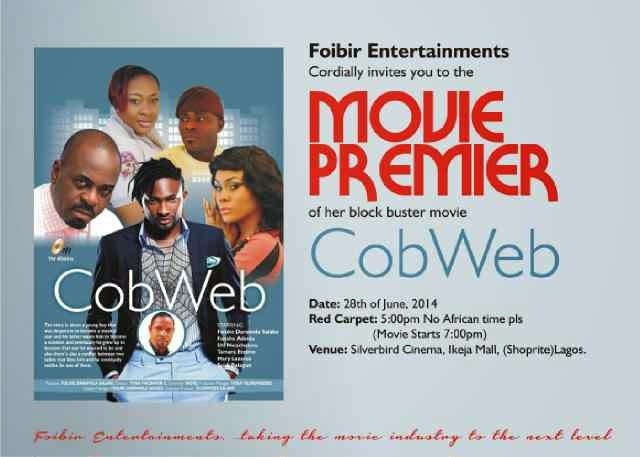 Nollywood actress, Foluke Daramola Salako, will be premiering her latest production, Cobweb, on June 28. The premiere of the movie will take place at Silverbird Cinemas, Ikeja City Mall, Lagos, and it will begin at 5pm. 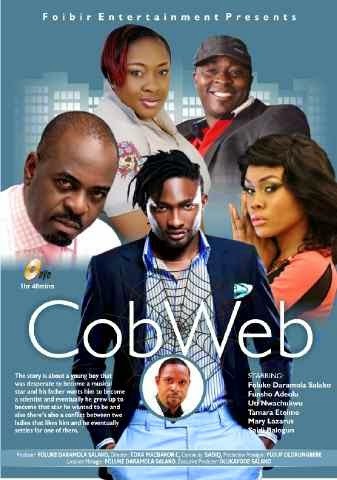 Cobweb stars Foluke Daramola Salako, Funsho Adeolu, Uti Nwachukwu, Tamara Eteimo, Mary Lazarus, and Saidi Balogun. It was directed by Toka McBaror.